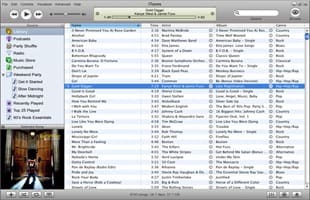 iTunes is a media player computer program, used for playing, downloading, and organizing digital music and video files on desktop or laptop computers. It can also manage contents on iPod, iPhone, iPod Touch and iPad. iTunes put the nails in the coffin for the CD industry, it has really changed the landscape of the music industry.